Your checkout/cart page is a very powerful place! On this final step of the process, you want to add some sales page elements to build trust and give them no reason to say no. 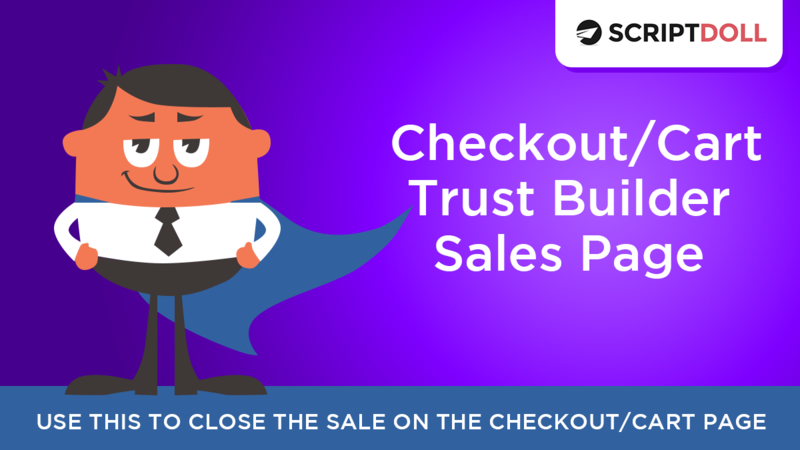 When done right, this checkout page can be used instead of a sales letters when you’re sending email campaigns to you list… like with our Flash Sale Email Sequence and the Pre-Launch To Your List Sequence. We hope you enjoy this powerful script!